Thank you, Joseph. The cover was tricky because of the hero's accident, but I thought the cover designer found a clever compromise. I hope you enjoy the books! They all sound wonderful. 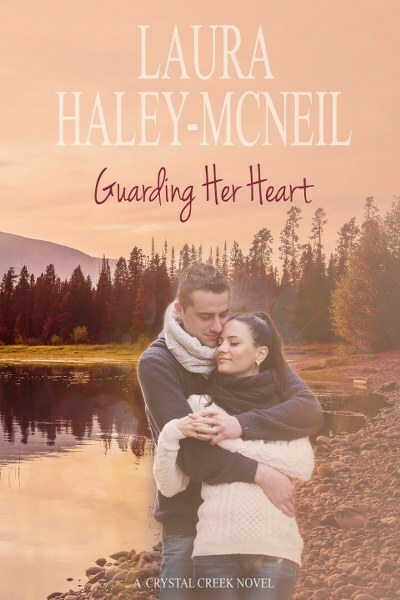 I look the covers, and they all sound like they will pull me in.I think I am most excited about defending the heart. Thank you, Shannon. Defending Her Heart was fun to write. The heroine is feisty and knows what she wants, which sometimes opens the door to trouble. 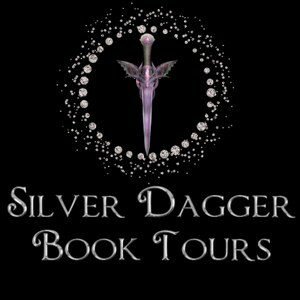 I hope you enjoy the book! I love the covers, very romantic! Thank you, Judy. I was excited at the concept my cover designer suggested, a little tricky because of the hero's injury, but I think it fits the novel perfectly. I hope you enjoy the book! Thank you. The cover for Steeling Her Heart shows the tranquility of the Crystal Creek Ranch. Though the Whitloch children now have their own careers, they know they can find peace in this beautiful place. I hope you enjoy the book! Thank you. The Whitlochs are a diverse group. The patriarch, Max, has been married four times and had children with each wife. Though the children have their differences with each other and their father, they know blood is thicker than water, and will stand with each other in good times and bad. I hope you enjoy the books! I love the covers. I like them all and hate to choose. 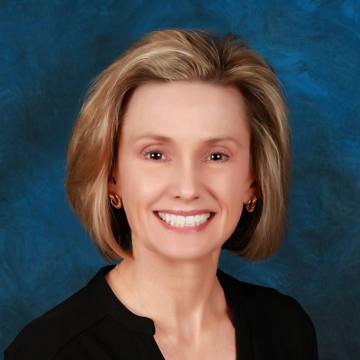 Thank you, Debby. These are fun books to write. Max, the patriarch, was married four times and had children with each wife giving me a lot of material for each book. Each child has his/her own book. Love and adventure follow the Whitlochs. I hope you enjoy the books! Lots of girls want a bad boy. 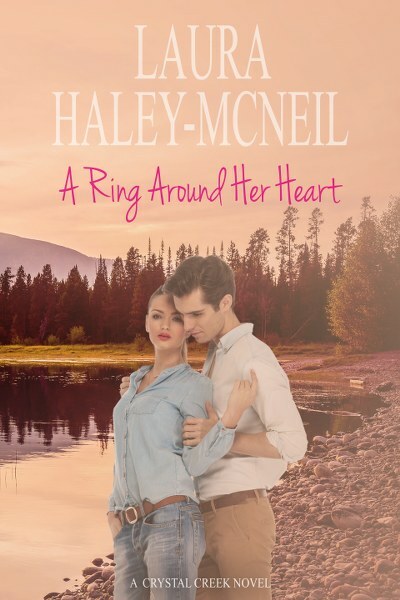 I am most attracted to the cover and title of A Ring Around Her Heart. Totally adding that to my must-read list! Sounds so good and the covers are lovely. thanks alaura, the covers look great and i cant wait to read these! 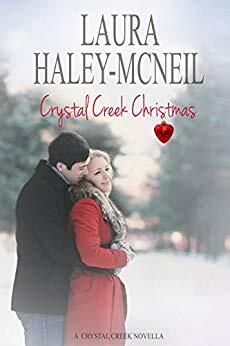 I think all of the book covers are very romantic. 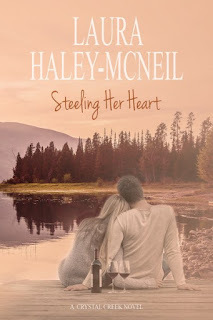 Steeling Her Heart has my favorite cover! 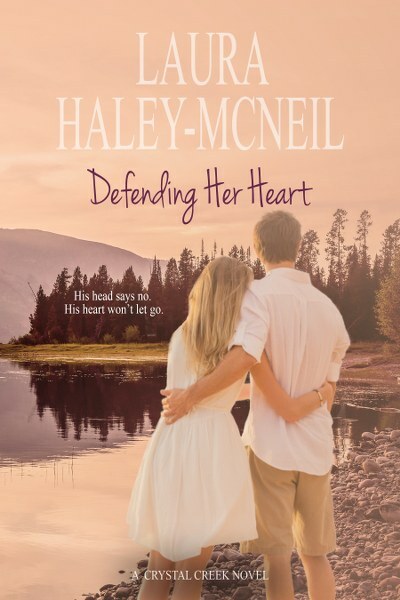 I really like the cover for "defending her heart". Its pretty, relatable and intrigues me to want to read the book! I love the cover! Favorite drink? I start with the cover. Thanks for sharing. I love all of the covers! All of the books sound wonderful. I definitely have to check them out! All the books look interesting, but I especially want to read 'Defending Her Heart'. I need to know why someone wants Gretchen dead, and what JT has to do with it. I love all of the book covers and synopses. This sounds like a must read series for me. The book cover is yummy. I want to swoon into one of those kisses and watch the sunset with love in my eyes. 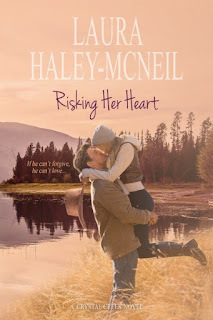 These books sound good but Risking Her Heart's blurb caught my attention so much! These books look awesome. I love a good love story! I like the cover for Risking Her Heart. They look so happy - like he just proposed to her! All the book covers are cute! I love the back grounds of the books. It's to hard to choose because they are all done so amazing. I am also really looking forward to this read.. I liked both the synopsis, and the book covers.